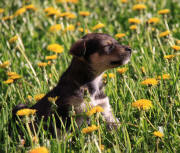 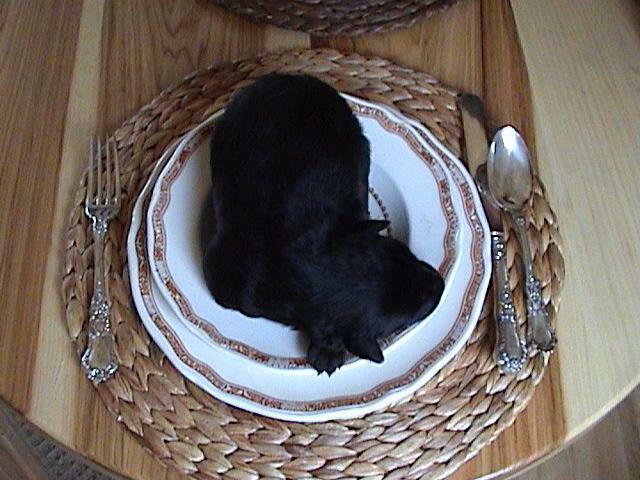 Smell that northern Maine air! 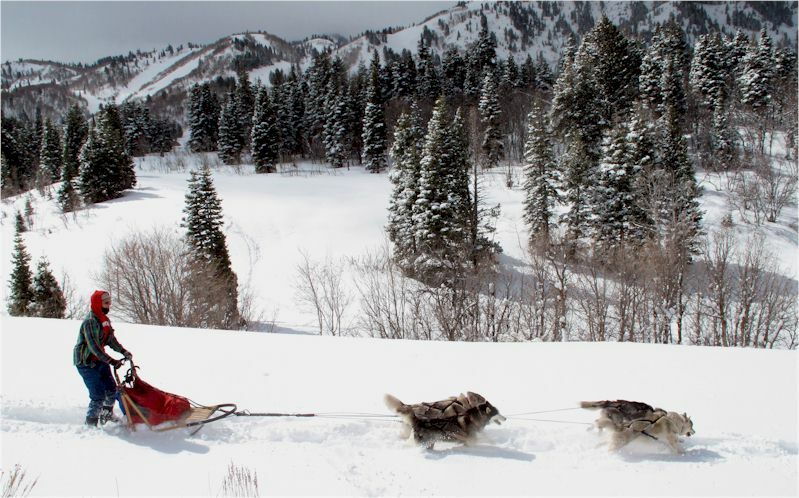 Photo by The Ogden Standard-Examiner. 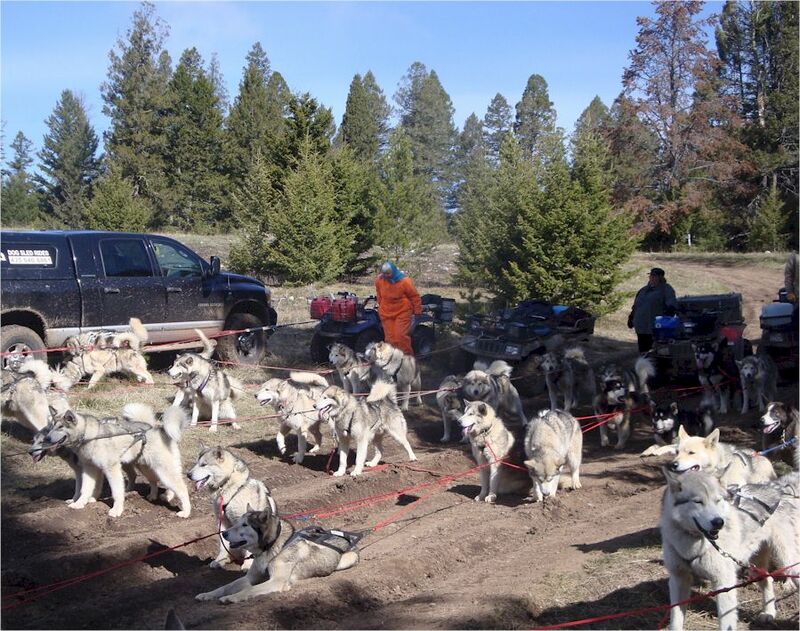 Steve Ortgiesen and his team springtime mushing in Utah on April 1st. 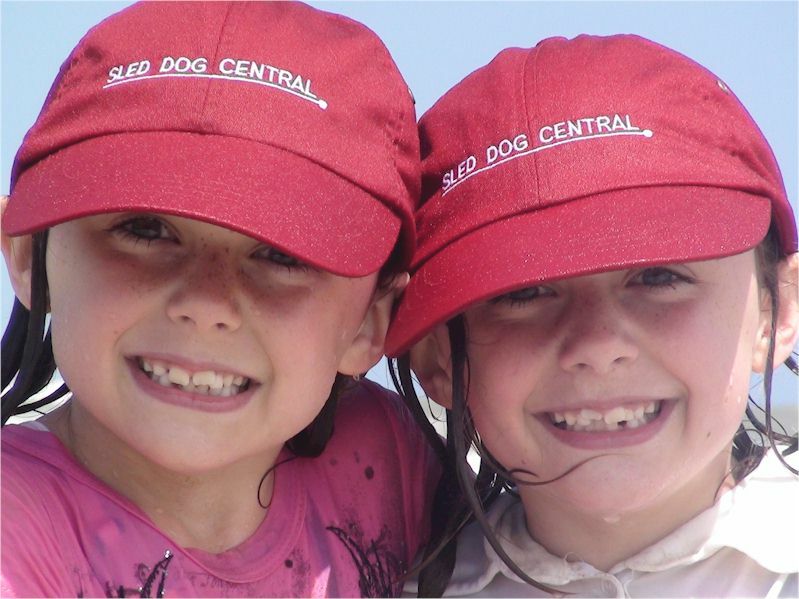 SDC Goes to Cocoa Beach! 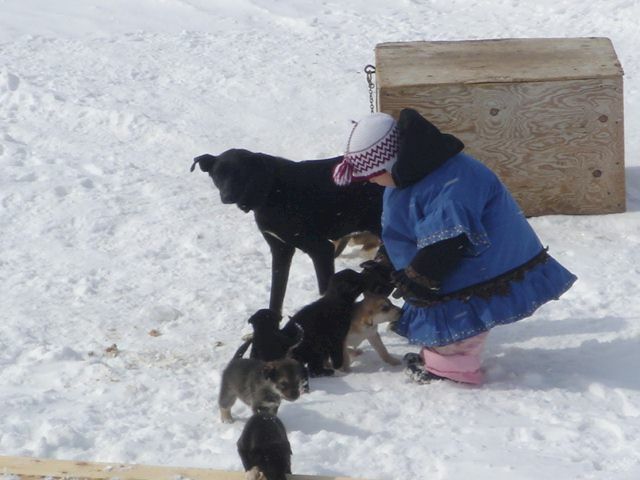 Averi Porter with her puppies! 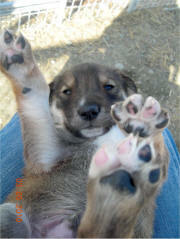 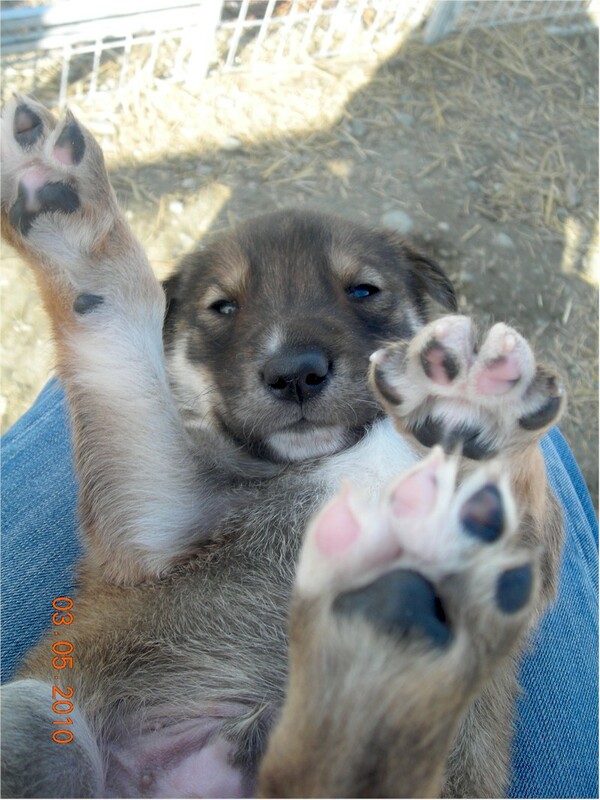 Deer Creek Sleddogs "Look outs"
Bronx asks "Wanna scratch my tummy?" 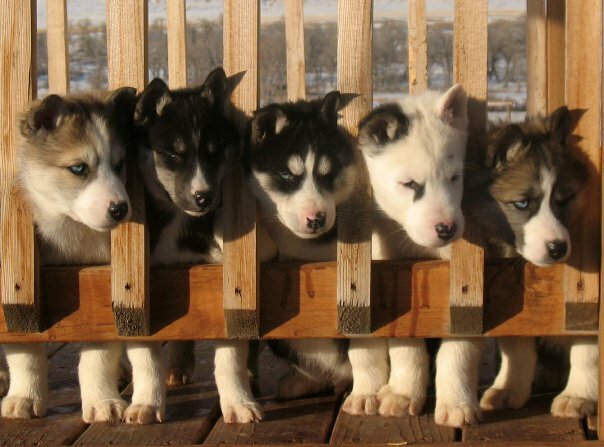 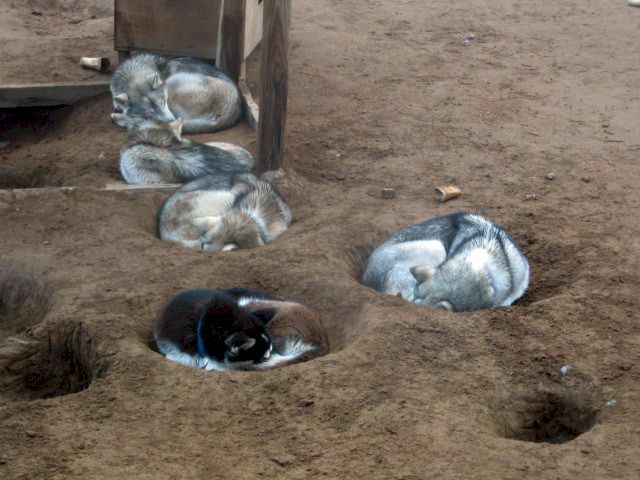 Hole-y Terrors at rest.... the pack of 6 month olds (and mom) at Sibersong Sleddogs put their digging to good use.